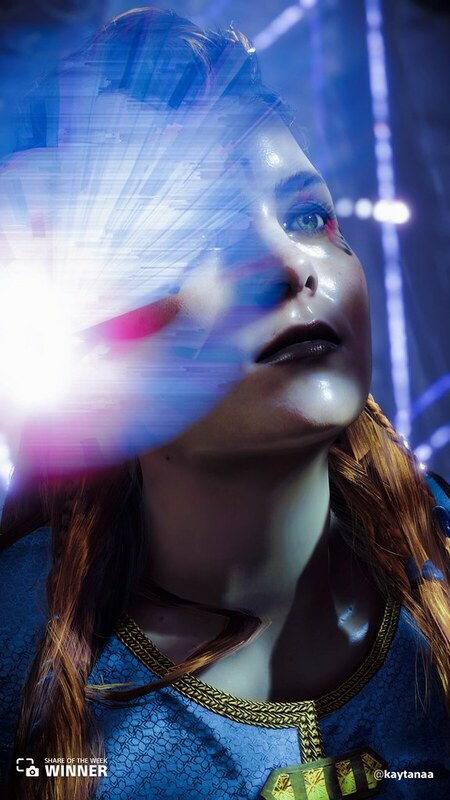 Aloy stands in the center of a glittery holograph in this moment from Horizon Zero Dawn, shared by @kaytanaa. 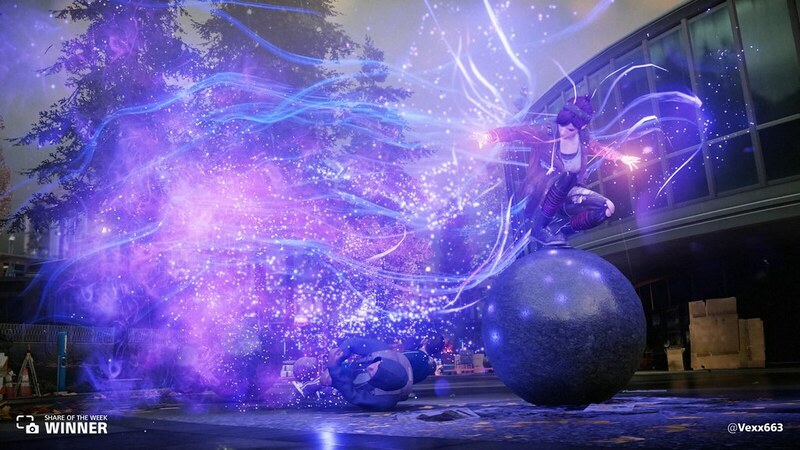 No one glitters quite like Fetch from inFAMOUS Second Son, shared by @Vexx663. 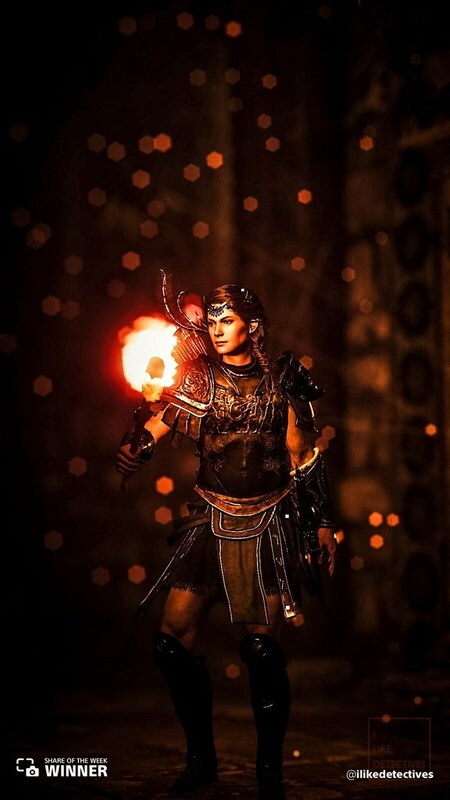 Kassandra glows in the dark of this ancient tomb in Assassin’s Creed Odyssey, shared by @ilikedetectives. 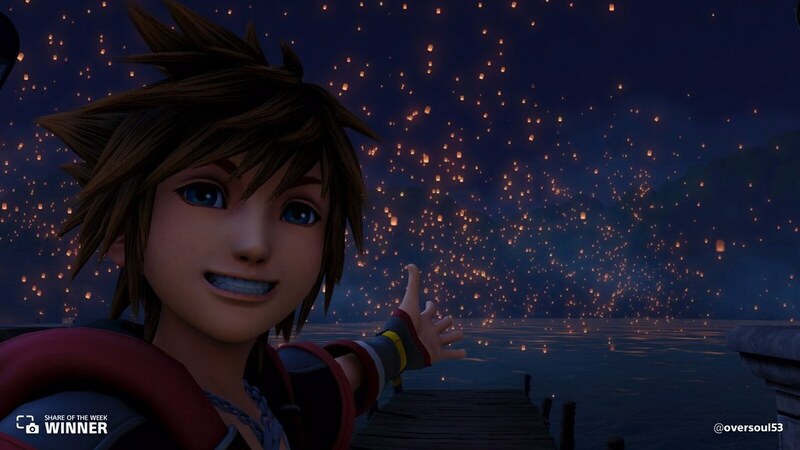 At last, Sora sees the light from the world of Tangled in Kingdom Hearts III, shared by @oversoul53. 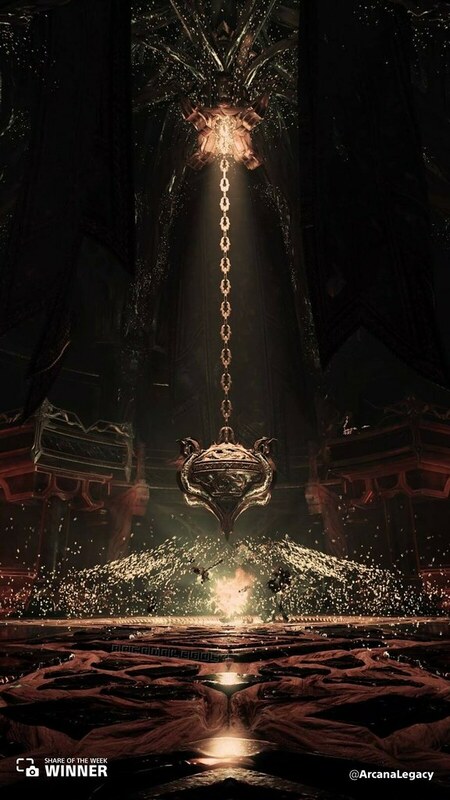 Tyr’s Vault is alive with sparks in this God of War share from @ArcanaLegacy. 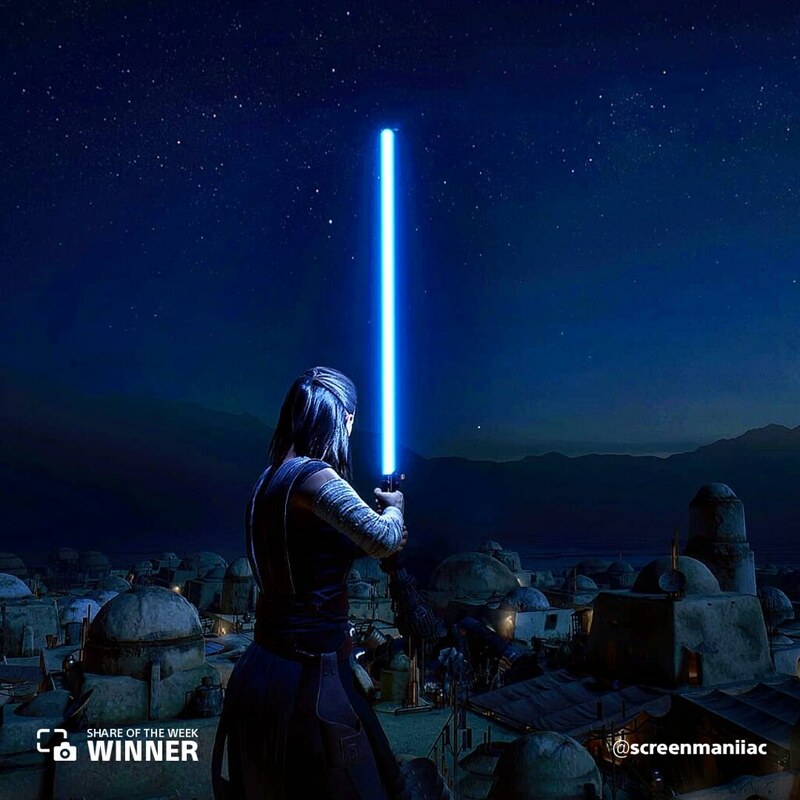 Rey’s lightsaber glows against the night sky in this Star Wars Battlefront II share from @screenmaniiac. Grab your Keyblade, next week we head to the many worlds of Kingdom Hearts III. 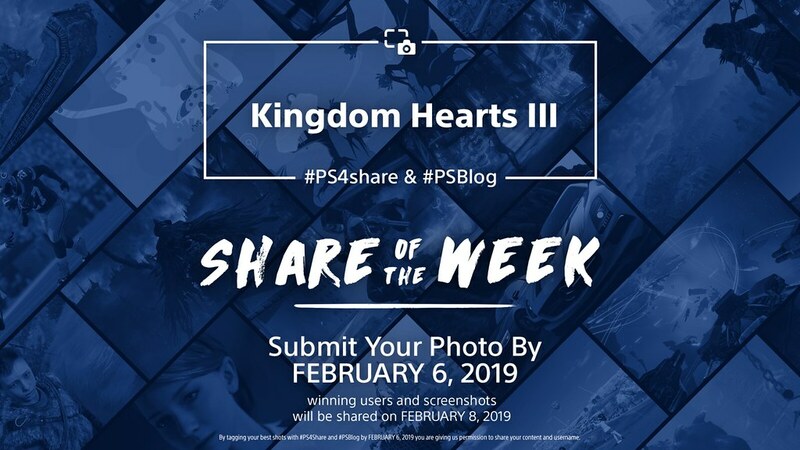 Share your best Sora selfie using #PS4share and #PSBlog for a chance to be featured.